James Carcary have access to a fleet of vehicles to meet your needs. 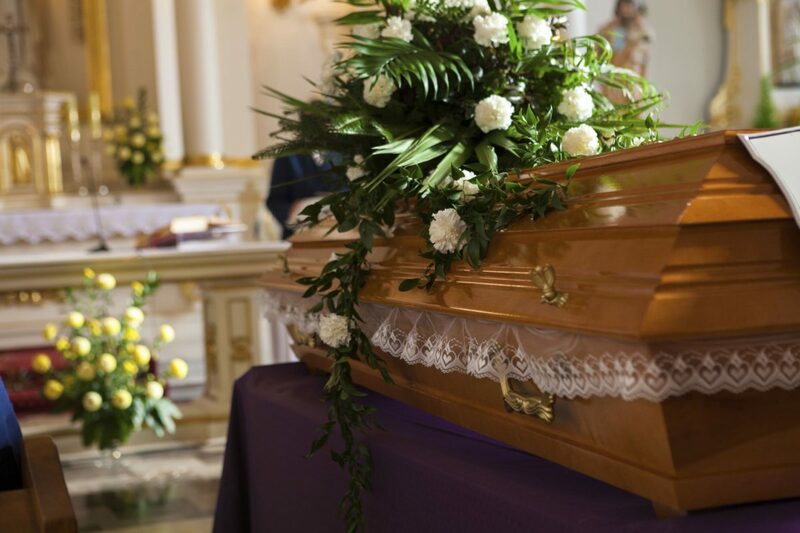 Our staff have a wealth of life experience within the funeral industry. So you can be rest assured that you’re in capable hands. That’s why at James Carcary Funeral Directors we offer a service providing all aspects of funeral care and arrangements beginning from the moment you contact us. We believe in providing a service to help ensure arrangements are as stress free as possible, leaving you free to be with your family and friends. Whatever you choose we can help you arrange it all, even a suitable venue for a gathering afterwards with any catering needs that might be required. So whether it is a simple funeral, a traditional funeral, an alternative funeral or an extravagant occasion, we are able to provide you with a totally personal and completely bespoke service. When you are in need of a 24 hour funeral service in Perth & Kinross make James Carcary Funeral Directors your first port of call.